A super exciting venue which offers big weights! Hallcroft has a reputation as one of the best fisheries in the country – and deservedly so! This was the venue where Fish’O’Mania was born, with the live Sky TV cameras on the bank. Moat Pool – 190 pegs. 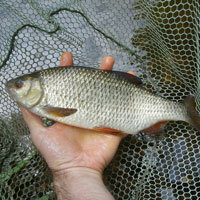 Stocks are 60% carp & 40% silver fish, with match weights of up to 150lbs. 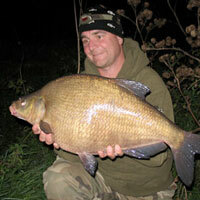 Carp up to 20lbs, bream to 8lbs. perch to 3lbs +. Bridge Pool – 80 pegs. Stocks are 60% Carp & 40% silver fish, with match weights up to 120lbs. Carp up to 27lbs. 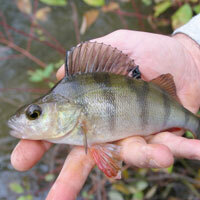 perch to 3lbs +. Croft Pool – 28 pegs. Stocked with mainly small carp up 4lbs and skimmers is capable of producing winter match weights up to 70lbs and summer weights to 100lbs plus. Ideal for smaller club matches, plenty of bites for all. Reed Pool – 48 pegs. Stocks are 80% carp & 20% silver fish. 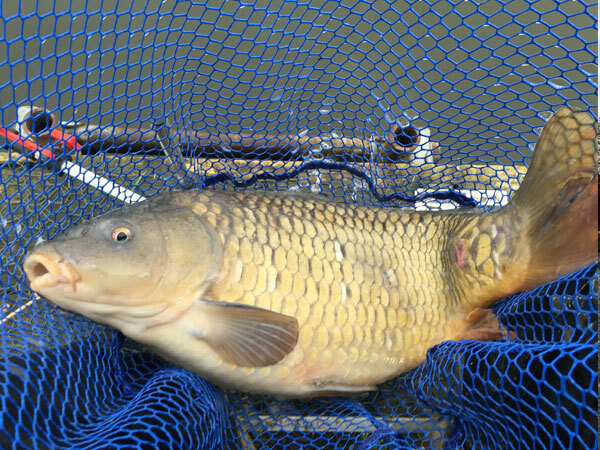 Carp average over 5lbs but some have now reached 23lbs. Perch up to 3lbs. Match weights of up to 100lbs. Canal Pool – 21 pegs. 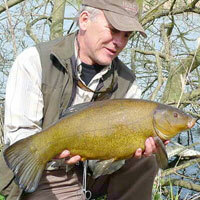 New in 2009 stocked with lots of small carp, bream to 3lbs and tench to 3lbs. River Ponds (formerly Stock Ponds) – These are for pleasure anglers only and are very popular with children and novices due to their high stock levels and ease of fishing. River Idle – A fast flowing river containing barbel, chub, dace and gudgeon. Address: Hallcroft Road, Retford, Nottinghamshire, DN22 7RA.